5/5 rating based on 5720 reviews. Read all reviews for Instagram for iPhone. Instagram is free iOS app published by Instagram, Inc. Shut up about the new look. Literally EVERYTHING is fine. I haven't had a SINGLE issue. If the new interface hurts your eyes then durn down the brightness. It's that easy. If it still hurts your eyes then get them checked. The white is literally the f***ing same as the white before. You're all just butthurt that they changed the logo to something that looks more current. Grow up. The app still works the same. Nothing's changed. Get real or log off. 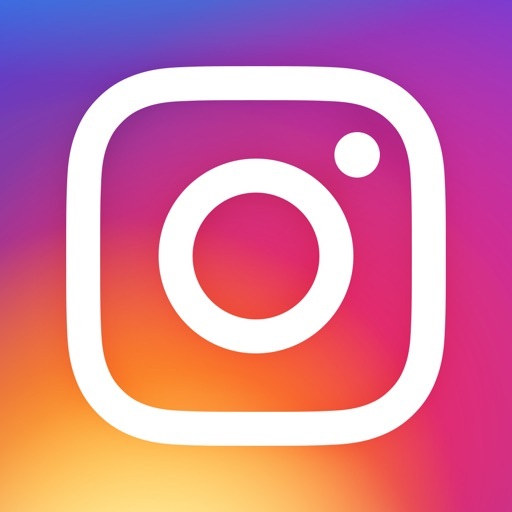 Bring back original Instagram app and original icon. Latest update broke the app. Force closes as soon as I open it. New icon is ugly. Preferred the old icon. Too much white lighting. Change it back.